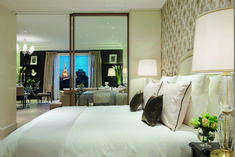 Experience the newest hotels and most noteworthy renovations defining contemporary elegance and comfort. We invite you to discover a world of possibilities beyond the doorsteps of our remarkably uncommon hotels. Searching for the perfect trip? Herein, you will find hotels uniquely suited for your once in a lifetime travel experience. Comprehensive sightseeing, restaurant and shopping recommendations, as well as insider tips. While they may be a bit off the beaten path, a destination less well known, or require you to journey just a little longer, these exquisite properties will bring you memories to last a lifetime. Relax, replenish and rejuvenate mind, body and soul with an escape to recharge all your senses. For golf vacations even non-golfers will enjoy, look beyond the fairways to the full range of amenities of a luxury hotel or resort. 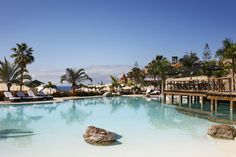 Explore our exceptional collection of cool pools and outstanding beaches where you can indulge your love of the water. The action never stops in New York City, and let’s be honest, that’s the essence of the city’s appeal. The pace, the people, the endless opportunities for discovery; it's a place where anything is possible, and anything could happen, at anytime. The Eternal City continues to evolve. 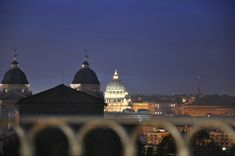 After nearly 3,000 years, Rome remains as daring as ever, reveling in its storied past amid scattered ruins that never grow tired, while its passion for the present buzzes with an excitable energy that ignites the Italian capital. Chic boutiques line vibrant streets where gladiators once roamed, and 21st century buildings co-exist comfortably with ancient architecture. 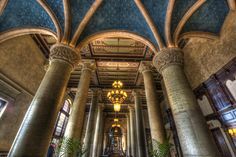 From the trendy neighborhoods of South Beach, Wynwood, and the Design District; to historic Coral Gables, culturally rich Little Havana, and tucked-away Coconut Grove; those who know Miami offer insight into a sun-drenched metropolis filled with beauty that's more than skin deep. 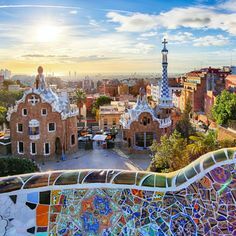 Discover the many colors of Barcelona, Spain's coolest city, a hub of high culture and carefree bohemianism, where the uncommon awaits around every turn, each step offering the opportunity for new discoveries. 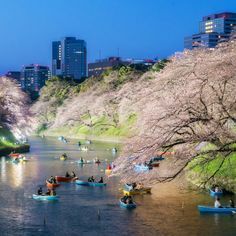 From the rituals of bath houses and Buddhist temples, to neighborhoods teeming with non-stop nightlife, discover what to do in Tokyo during your next trip with our curated guide to Japan’s capital. With its dramatic coastline and lush interiors, South Africa offers one of the world's most diverse landscapes. Between vibrant Cape Town and its Winelands, the scenic coastal Garden Route and safari camps in the wilderness, it's also a massive place to explore, making itinerary-planning challenging. Here are ten days that give a taste--but know that most first-time visitors will want to return for more. 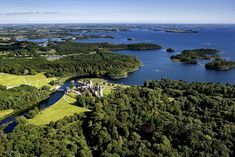 Ireland's highlights--Dublin and the counties of Cork, Kerry, Limerick, Galway and Mayo--might be dotted all around the green country, but they can be visited on a weeklong road trip. Just watch out for flocks of sheep on the roads. 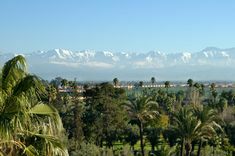 A city that blends ancient traditions and pulsing creativity, Marrakech draws first-time travelers seeking a seductive introduction to Morocco, and repeat visitors who return for its chic shopping and exquisite hotels. 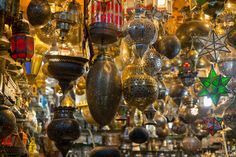 In five days, you can explore its rich history and bustling markets and make forays into the nearby mountains and desert for an exotic array of adventures. 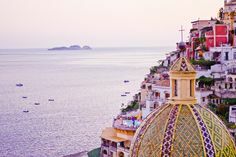 Located in Italy's Campania region, the Amalfi Coast begins some thirty miles south of Naples, on the southern side of the Sorrentino peninsula. This is a place where land, sea and sky strike such a note of such otherworldly perfection that the region is best approached by boat in order to take in the panorama. Here are the most memorable stops along the coast and on the nearby island of Capri. 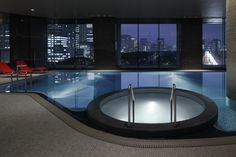 Representing old and new design stretching from a 1923 Frank Lloyd Wright design to a 21st century creation, Tokyo represents futuristic style blended with remnants of centuries past. Home to designer Philippe Starck’s first hotel, this celebrated seaside city destination is best-known for its sweeping ocean views and cultural attractions. This collection of stylish hotels includes an iconic build influenced by the same architects behind Grand Central Station and as well as a contemporary masterpiece by Alan Faena, Argentine designer and hotelier. One of Italy's most important fashion cities, we invite you to find your Milanese style while staying at one of these elite addresses. 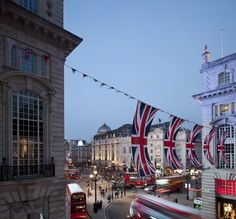 Ranging from contemporary design to Louis XVI décor, this list of fashionable London hotels are set nearby some of the world's most desirable shopping neighborhoods. 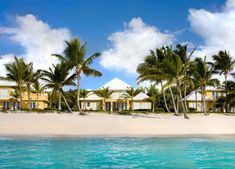 The late designer and native of the Domincan Republic, Oscar de la Renta, influenced aesthetics the world over, including the redesign of Tortuga Bay in Punta Cana. Explore our curated collection of top Paris hotels including the iconic Ritz Paris which boasts a Coco Chanel suite and rejuvenating skin treatments by Chanel. Each of these stylish Manhattan hotels are situated in some of the city's most desirable shopping neighborhoods, perfect for discovering the latest fashion trends and living like a local New Yorker. 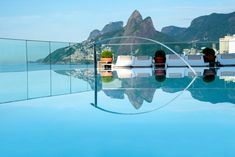 Central & South America: Warm Weather Year Round Consider designer destination Rio de Janeiro and hot spot Sao Paolo, whether you are seeking sweeping ocean views, cultural attractions, or a city escape. Africa & The Middle East: Warm Weather Year Round Reserve your very own private villa in the middle of the Indian Ocean, set in Tanzania’s Shungimbili Island Marine Reserve. The Caribbean: Warm Weather Year Round This sunny collection of island hotels feature some of the world’s best private beaches, golf courses, and hidden coves waiting to be discovered. 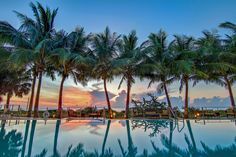 Asia Pacific: Warm Weather Year Round Bali and nearby Sumba are some of Indonesia's most visited wellness and adventure hotspots. 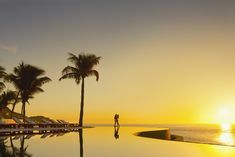 North America: Warm Weather Year Round From the Mexican coast to South Florida's Miami zip code, these locations make for the ideal weekend getaway. Europe: Warm Weather Year Round Escape to one of these European cities, which includes a fairy-tale village by the sea, located on Tenerife, Spain's Island of Eternal Spring. 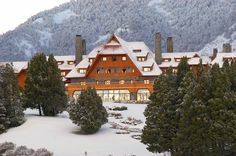 Winter Travel in Argentina & Chile: Experience otherworldly landscapes and pristine nature in the southern cone's vast Patagonia region.